Camp Ernst to Rogers Lane. Left into Hanover Park (Street is Hanover) to left on Lantern to 2701 Coachlight on Corner. Welcome to Hanover Park! This amazing 3 bedroom, 4 bath home features 3 finished levels and storage area. You will love the large corner lot w/ mature trees & second patio for easy outdoor entertaining. Beautiful new ceramic tile in Kitchen, Bfast Rm and Bathroom. 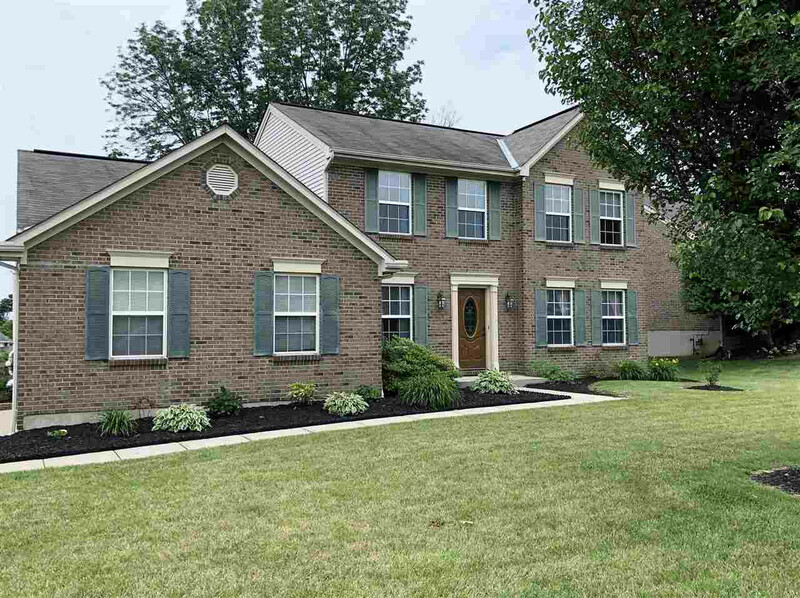 The landscaping has been meticulously cared for - you will love the curb appeal of this home.